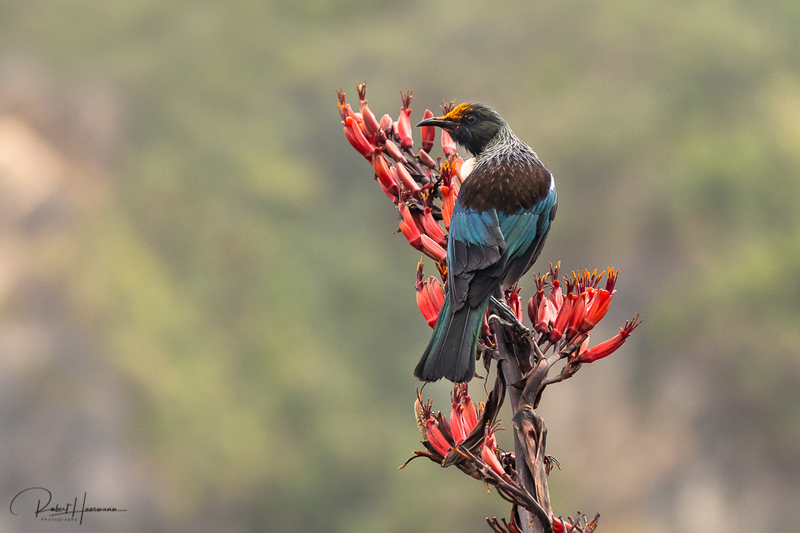 The Tui is one of New Zealand’s endemic birds. Due to it’s isolated location, New Zealand is home to many unique birds. The Tui has a very special and noisy song.